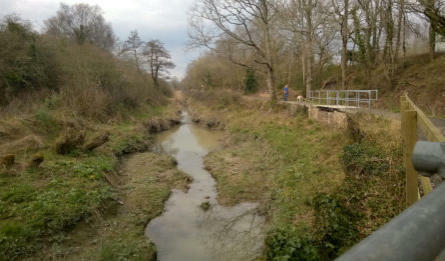 2013 was a very big year for both the Society and Trust as it saw the culmination of twelve years of dedicated effort with the completion of phase one of the planned restoration of this historic waterway. 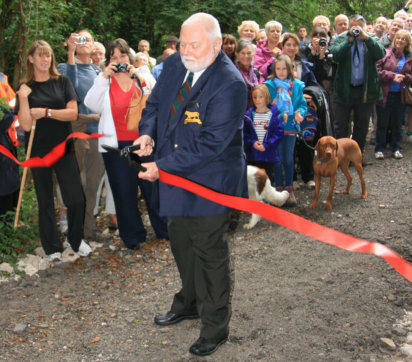 The opening ceremony took place on Saturday 17th August with the ribbon being cut by Justin Templer, a direct descendant of James Templer who ordered the constuction of the canal in the late 1700’s. 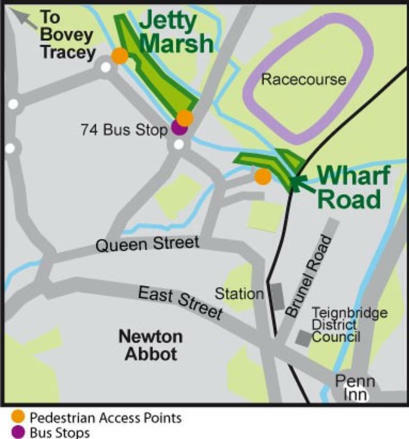 This opening allows walkers to again use a section of towpath that has not been open to the public for over 50 years. Roger Harding introduced Mr Templer, who had travelled from Bristol for the event, and thanked all those who had contributed time, effort and money to achieving the first goal of enabling a walking route from the Jetty Marsh Nature Reserve, Newton Abbot to the Old Exeter Road and the Teigngrace level crossing. 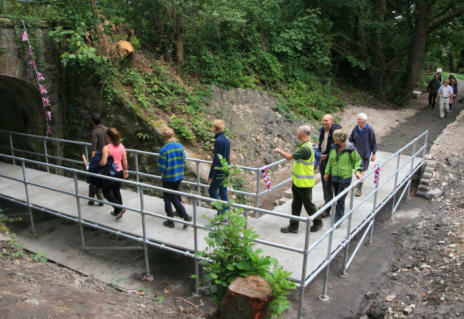 Following the ceremony, those attending made their way along the towpath following a route not previously available to the public for the past 50 years. We are very sorry to have to record the death of Mr Justin Templer in January 2015. He will be sadly missed but fondly remembered. Roger Harding spoke of all the hard work involved in reaching this important landmark for the canal restoration. 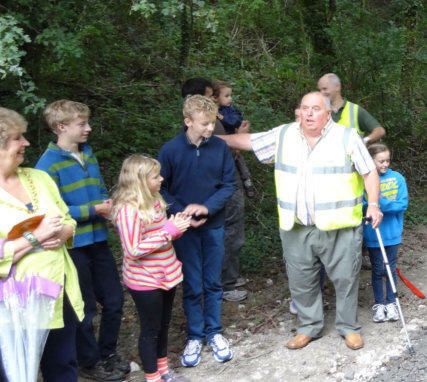 The moment that marked the completion of Phase 1 of the restoration of the towpath. 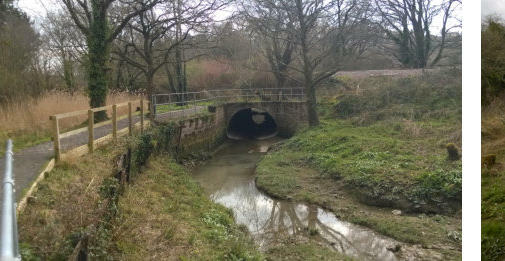 when the railway was constructed over it in the 1860’s. allow for use by horses or cycles. assist with winter drainage when the Teign is high. imposed at the local Viridor waste tip.